Stop by this Open House on Saturday (3/4) 3-5 pm or Sunday (3/5) 2-5 pm! 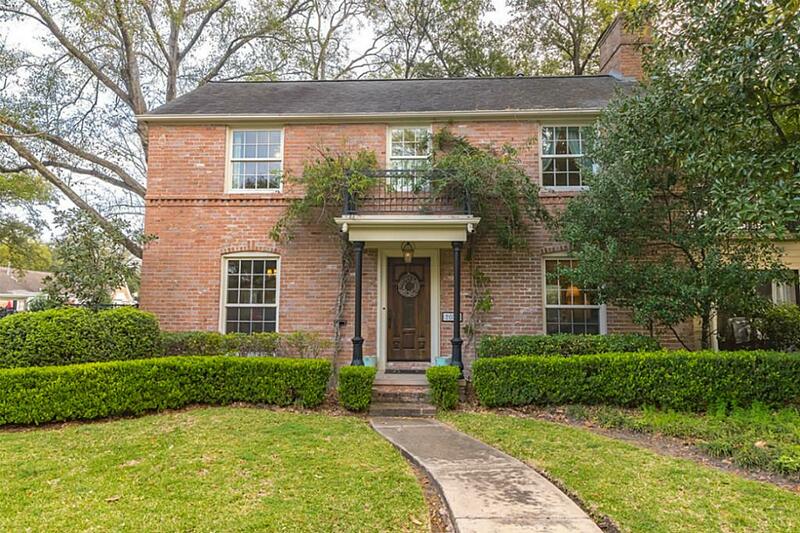 Don’t miss this charming and immaculate family home on an oversized corner lot in sought-after Southgate, 3 blocks from Rice University. Living room, kitchen, and study all open to large deck overlooking huge backyard creating the perfect layout for entertaining. Beautiful interior with hardwoods throughout, remodeled kitchen and master bath, and stunning double-paned windows in keeping with the traditional style of the home. Workshop/storage shed off garage – this one has it all! 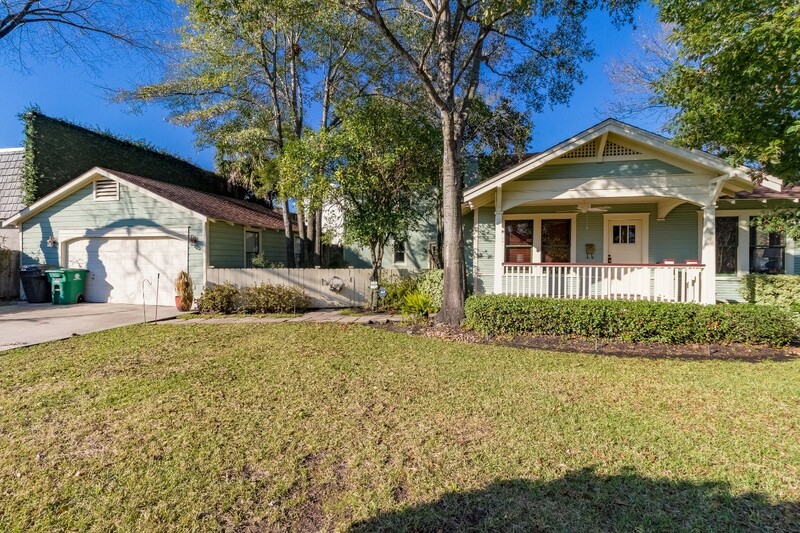 Welcome home to this Woodland Heights property one block from the hike and bike trail, and a short walk to Travis Elementary. Gated side yard and sprawling front yard. Layout conducive to transforming den into a mother-in-law suite or a second master down. Huge kitchen at the heart of the home and large study off the formal living room. Stunning master retreat with sitting area and nursery or private study up. Stop by the Open House this Sunday (3/5) 2-5 pm! 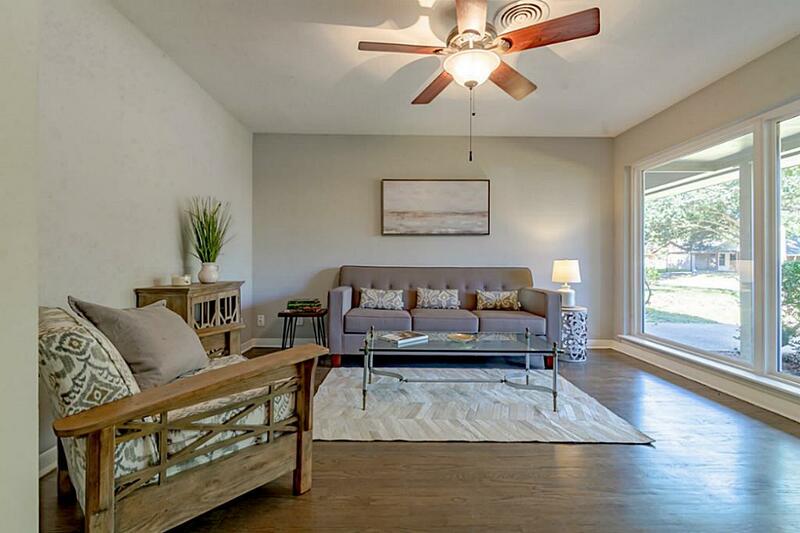 Welcome home to this picture-perfect lovingly remodeled ranch in one of Houston’s most charming and convenient communities close to the Medical Center, Galleria, and Downtown! With formal living in front and a large den in back, the floor plan is great for families. No neighbors behind – just green space for a private school! Super quiet street at the back of the neighborhood – let the kids can play in the street out front worry-free! Make this your new home today!